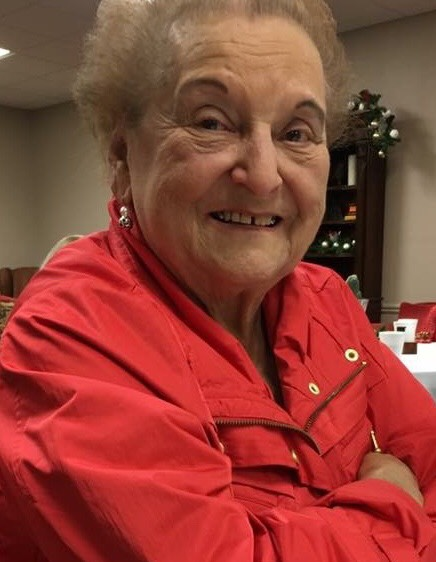 Barbara Roberts, age 82, of Plano, formerly of Grapeland, departed this world on Saturday, November 17, 2018, at her daughter’s home surrounded by her loving family. She was born on the 5th day of February, 1936 in Oklahoma City, Oklahoma to Mattia Flabiano and Opal Kelso Flabiano. She was a devoted wife, mother, grandmother and great-grandmother who will be missed dearly by all who knew her. Mrs. Roberts is preceded in death by her parents, Mattia and Opal Flabiano; husband, Buddy Roberts; and brothers, Mattia Flabiano and Tony Flabiano. Left to cherish her memory is her daughter, Tina Nivens and husband Pastor Todd Nivens of Plano; son, Kenneth Allen Roberts and wife Kathy of Garland; sister, Antionette Marie Dowell of Plano; 8 grandchildren; and 13 great-grandchildren. Graveside services for Barbara Roberts will be conducted at eleven o’clock in the morning on Monday, the 19th day of November, 2018 at Sparkman/Hillcrest Memorial Park in Dallas with Pastor Todd Nivens officiating. A memorial service to honor Mrs. Roberts’s life will follow at three o’clock in the afternoon at her former church home, First Baptist Church of Plano. Those honored to serve as pallbearers are Khris Roberts, Keith Roberts, Kevin Roberts, Joshua Nivens, Ryan Holt, Joshua Bradley, A.J. Peavey and Chris Clayton. Mrs. Roberts loved participating in Samaritan's Purse Operation Christmas Child every year, including this year. Therefore, in lieu of flowers, memorial donations can be directed towards Samaritan’s Purse, P.O. Box 3000, Boone, NC 28607. 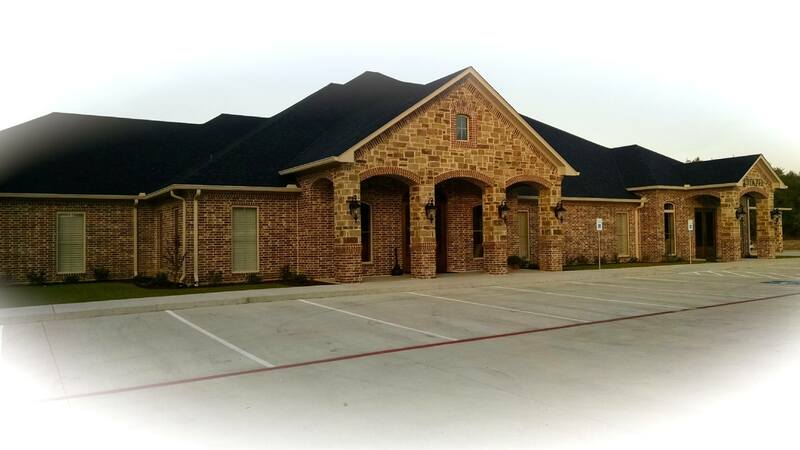 Funeral services for Barbara Roberts are in care of Rhone Funeral Home, 3900 S. State Highway 19, Palestine, Texas.